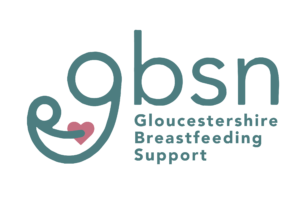 The Gloucestershire Breastfeeding Supporters’ Network (GBSN) is a charity “owned” and run by peer supporters. We provide information, encouragement and support to families at any stage of their breastfeeding journey, from pregnancy through any challenges, to weaning from the breast and beyond. Every week we run seven groups across the county. There is a qualified breastfeeding counsellor at every group, as well as plenty of tea and cake and toys for the little ones. Our groups are very social and there are always plenty of other mums around to talk to about your parenting experiences. Our groups are not exclusive to mums. We have plenty of toys to keep older siblings entertained and you are welcome to bring partners, grandparents or any other supporters with you.